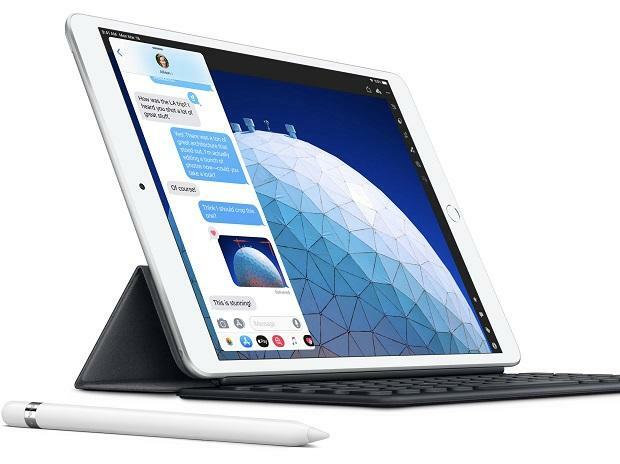 The company debuted a new iPad Air with an ultra-thin 10.5-inch design, offering the latest innovations including Apple Pencil support and high-end performance. iPad mini and iPad Air come in silver, space gray and gold finishes in 64GB and 256GB configurations. 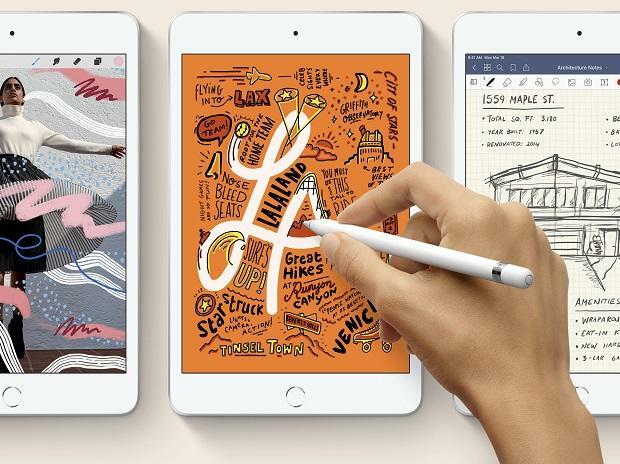 With the A12 Bionic chip with Apple's Neural Engine, the new iPad Air delivers a 70 per cent boost in performance and twice the graphics capability. 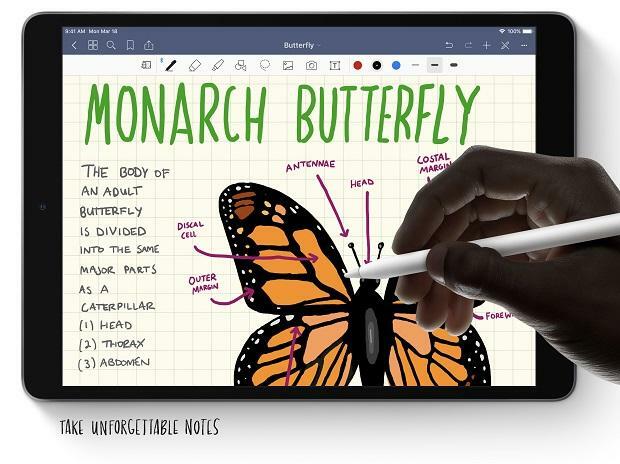 The advanced Retina display with True Tone technology and wide colour support is 20 percent brighter and has the highest pixel density of any iPad. The iPad mini (64GB) starts at Rs 34,900 for the Wi-Fi model and Rs 45,900 for the Wi-Fi+Cellular model. It is a major upgrade for iPad mini fans who love a compact, ultra-portable design packed with the latest technology. 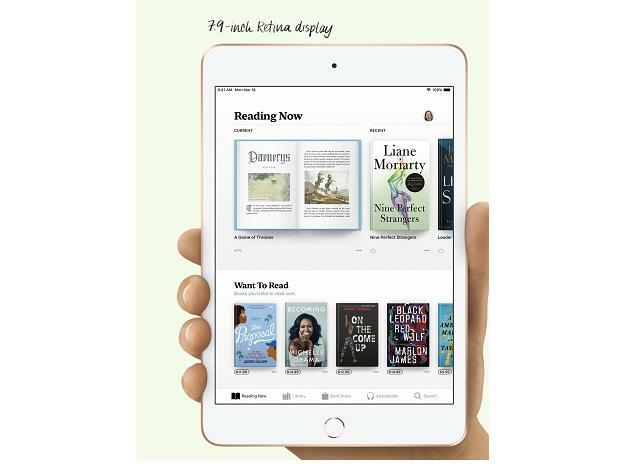 The 7.9-inch iPad mini also has the A12 Bionic chip, delivering three times the performance and nine times faster graphics. The devices (Wi-Fi models only) will arrive later in India.